A favorite of bird lovers! "like a washcloth and soap in one!" 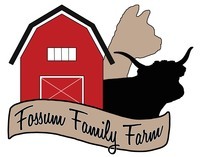 WELCOME TO FOSSUM FAMILY FARM! Life is good on the farm! Fossum Family Farm a small family farm located about 2 miles northwest of historic Northfield, Minnesota. Our interest in alpacas started in 2003 and within no time we moved from being a cattle farm to raising alpacas. 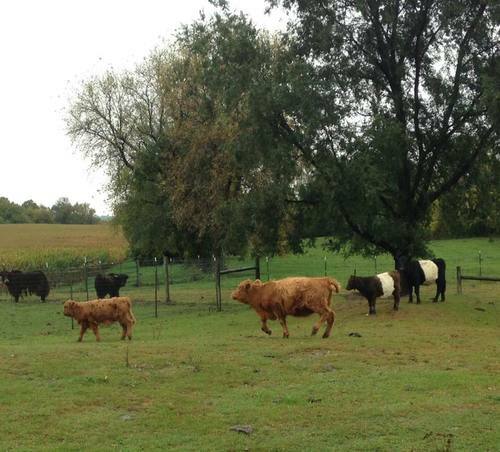 From 2012 - 2017, we also raised Yaks but realized how much we really missed the cattle...and the 'MOOOO'... so back came the cattle, focusing on smaller or miniature sized Scottish Highland and Belted Galloway. 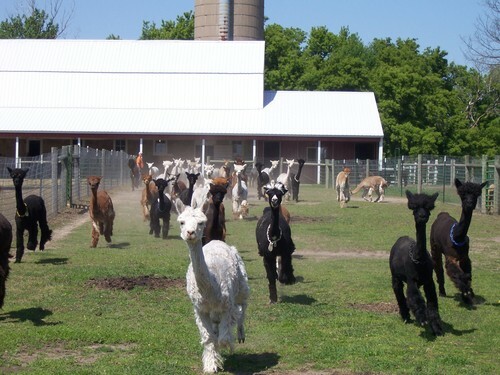 Follow 'The Alpaca Farm Store' on Facebook for up-to-date farm happenings! Our goals are to continue to build our herds at a pace that allows us to produce top-quality animals. We strive to improve each generation by using superior genetics to produce a strong, healthy herd. We believe in providing top-quality customer service with on-going support and integrity. One of our most important measures of success shows in the many referrals of family and friends to our farm by customers, and the letters of appreciation we have received. It is important to us that our customers and fellow breeders know we will always be available to them. We value the relationships we have already developed and hope to create many more while sharing our enthusiasm for alpacas and miniature cattle! 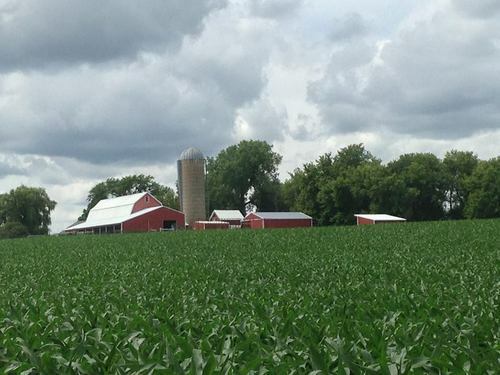 Our farm is built on the same values we were raised with: honesty, integrity, and compassion. Visitors interested in raising alpacas and/or cattle are always welcome at Fossum Family Farm so stop in and let us help you too fall in love with these beautiful creatures! Please email, text or call to arrange a visit or farm tour. With around 60 alpacas, cattle, miniature donkeys, mini pony and goats.....there is always something to see on the farm. LIFE IS GOOD ON THE FARM!! FINANCING AVAILABLE: We offer 1 year interest free financing with 25% down. Our focus at Fossum Family Farm is to offer high quality animals and exceptional customer service including on-going support & assistance. 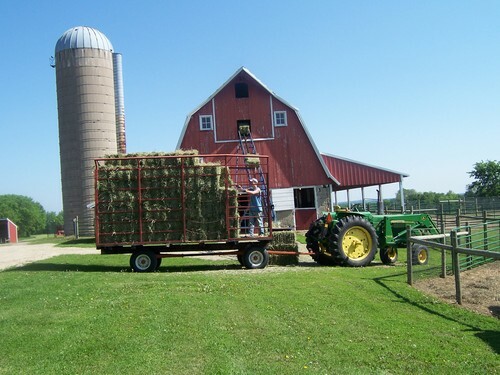 You will always receive the same great service from us whether you purchase fiber/pet animals, breeding animals, breedings to our herdsires or are boarding your animals at our farm! Let us know what you are looking for and we will work hard to put together the best package to fit your needs and budget.